Brad Johnson is the lone witness to a UFO sighting. The sighting, while odd in itself, is not the only incident that occurs that evening. The incident is followed up with the alien targeting him and his family. The firefight with the alien destroys everything Brad thought he knew about his family and pulls him into an intergalactic battle between two space faring aliens. 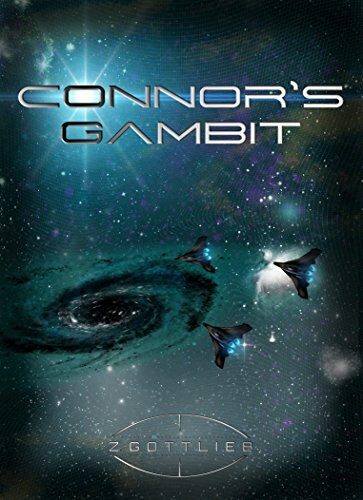 Brad quickly finds himself leaving Earth struggling to understand his role with the aliens on both sides of the conflict. One group threatens Earth's security, the other group wants something from him. All Brad wants to do is to survive and return home to his family, but not until he embarks on the greatest adventure of his life.